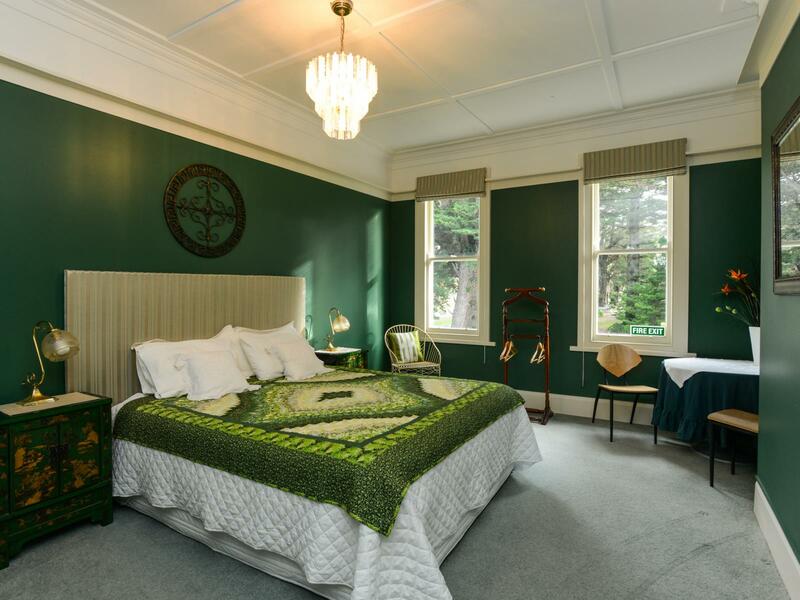 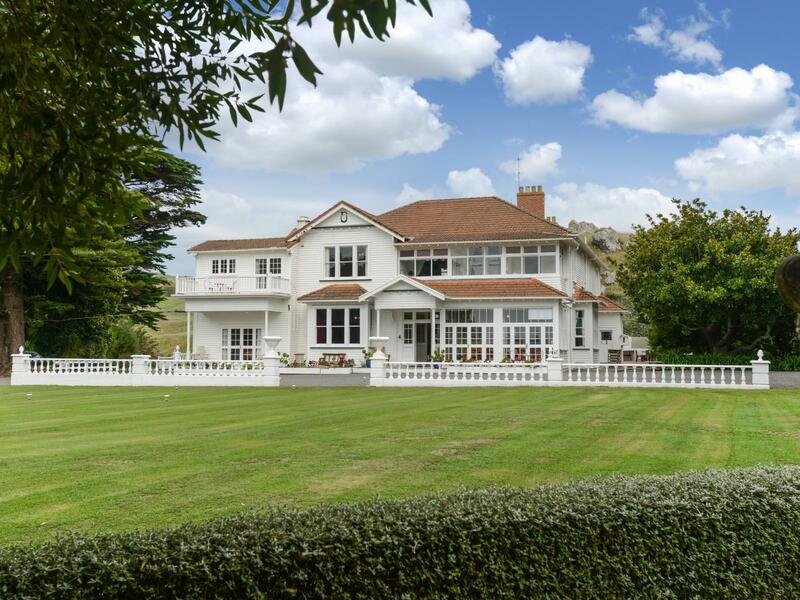 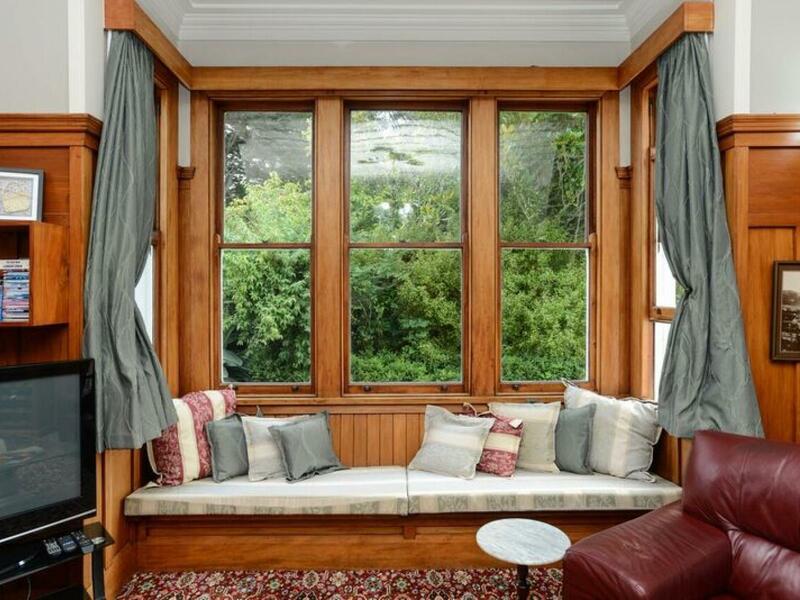 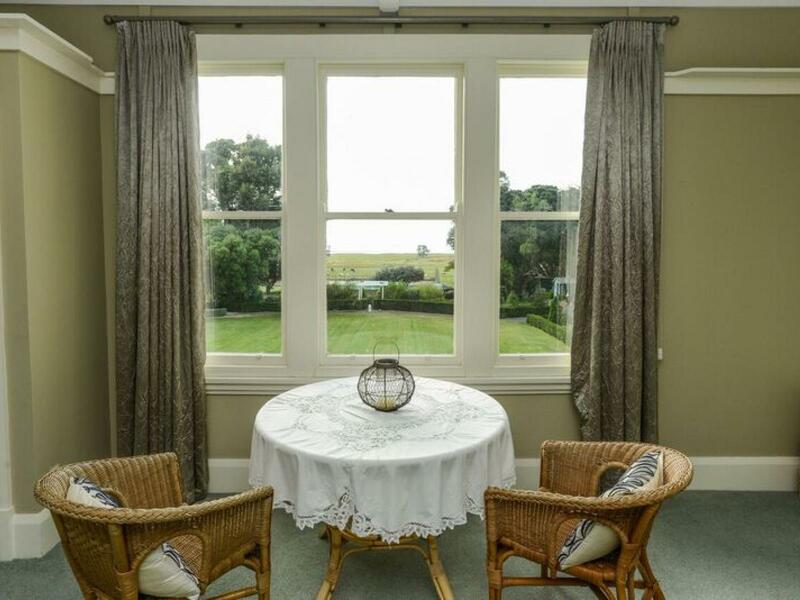 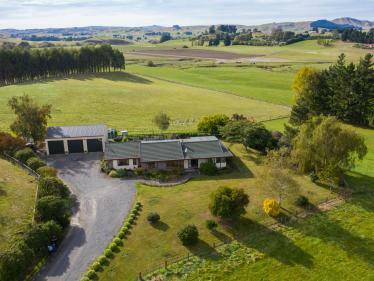 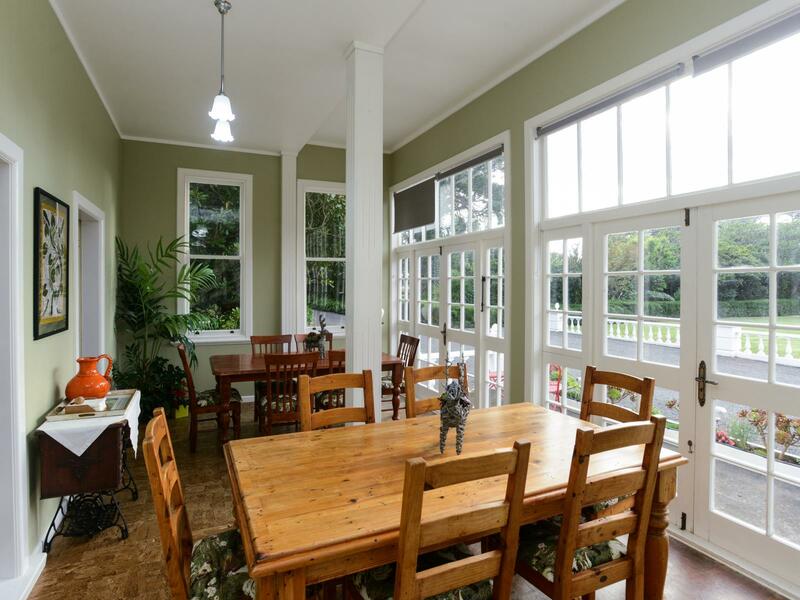 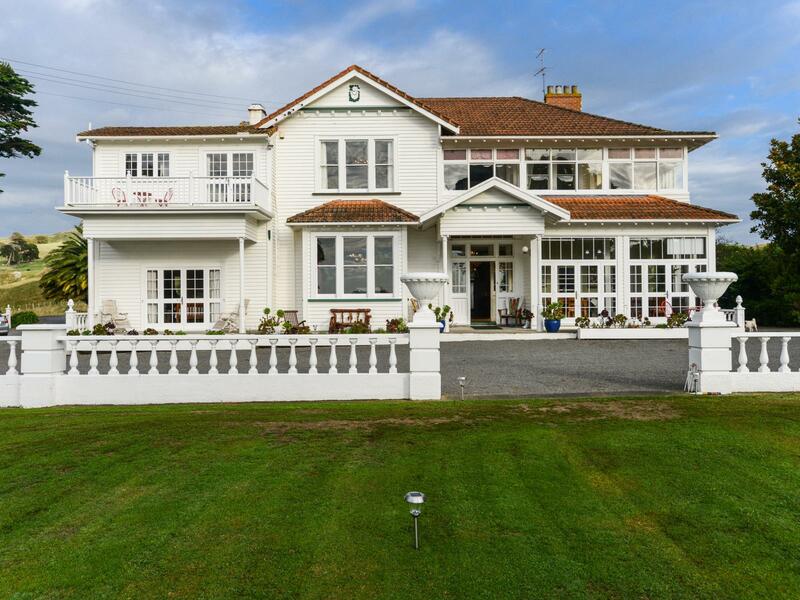 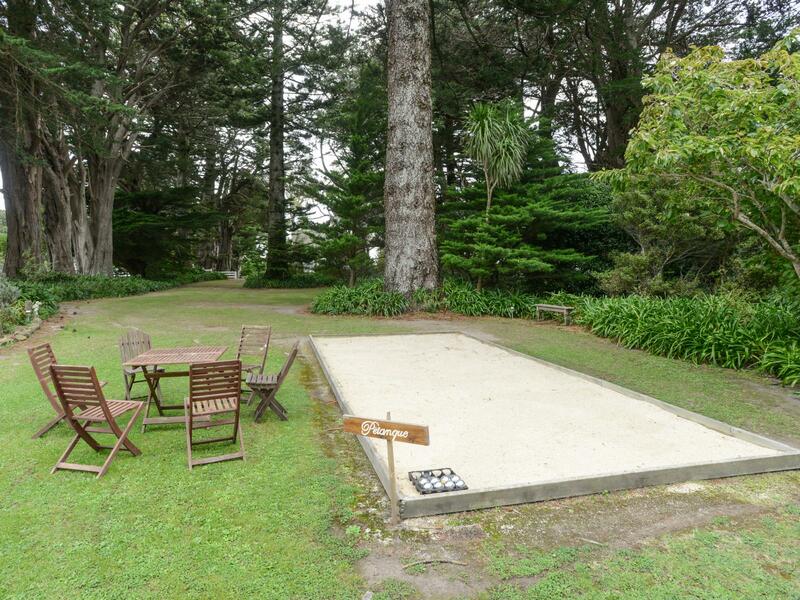 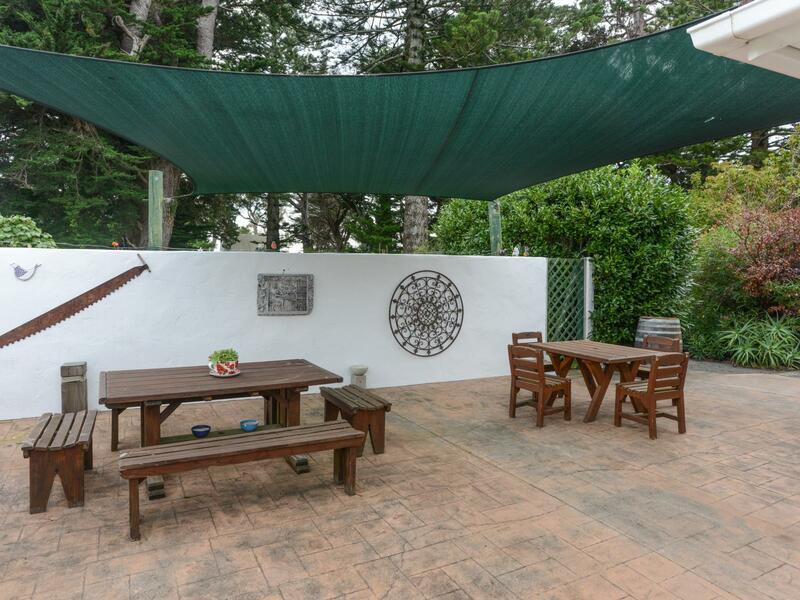 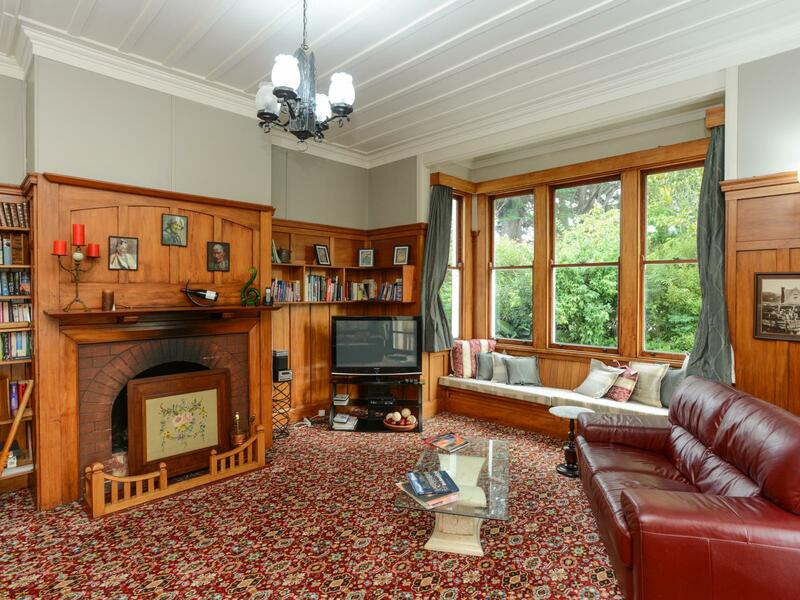 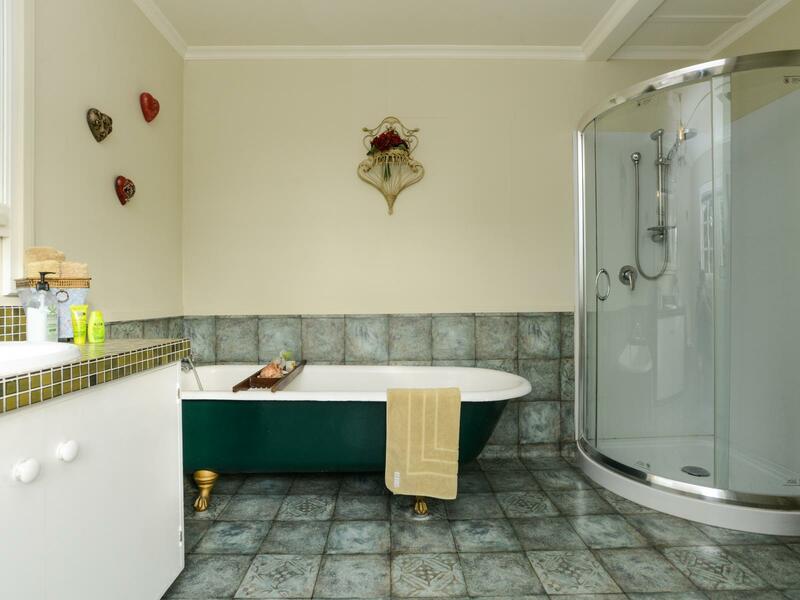 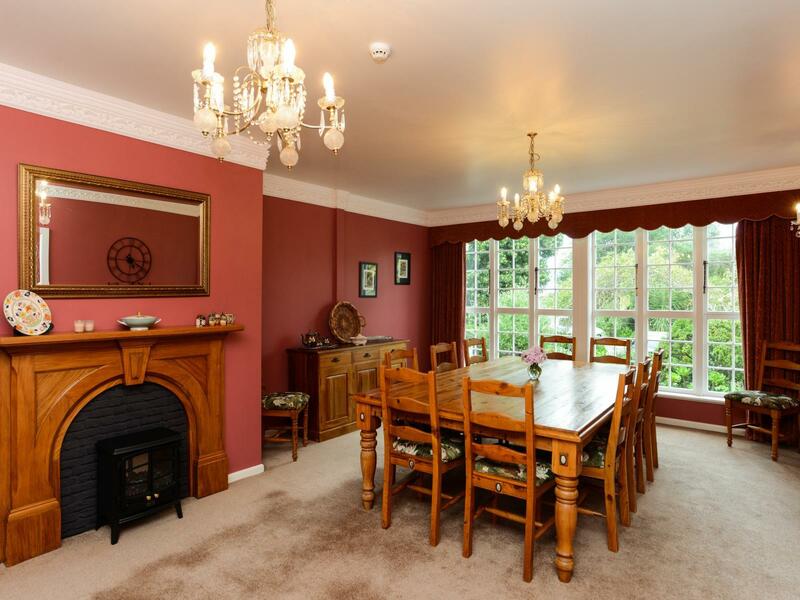 Chapelwick is a fine stately home, surrounded by coastal farmland and beautiful Porangahau Beach. 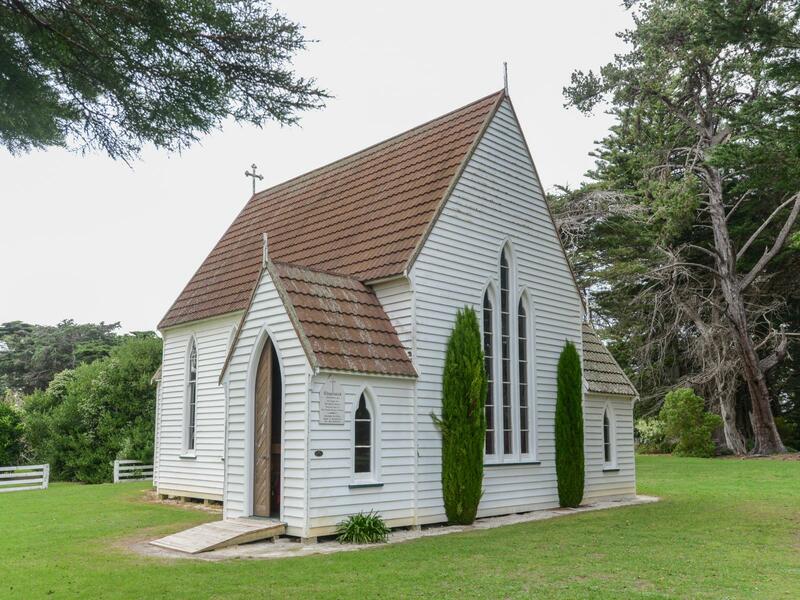 Set on 18 acres, the estate includes sweeping lawns, gardens, orchard, swimming pool, tennis court, pentaque, croquet lawn, stables and its own historic chapel. 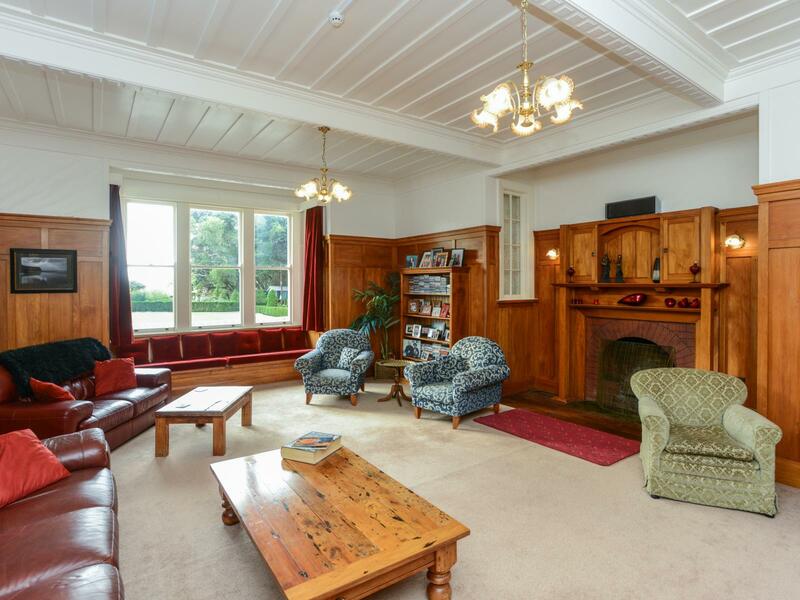 The house features several impressive public rooms. 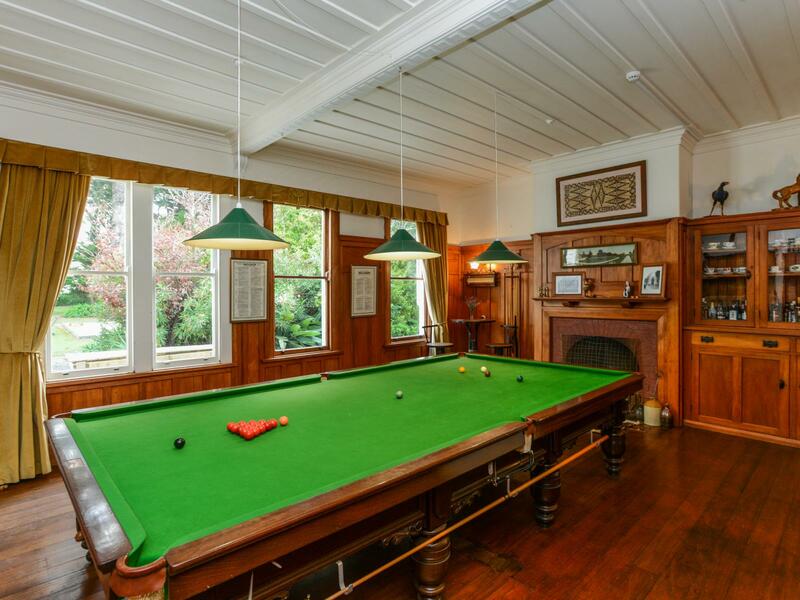 The wood-panelled billiard room can easily cater for a full sized billiard table and the conservatory has french doors opening onto a terrace overlooking the croquet lawn. 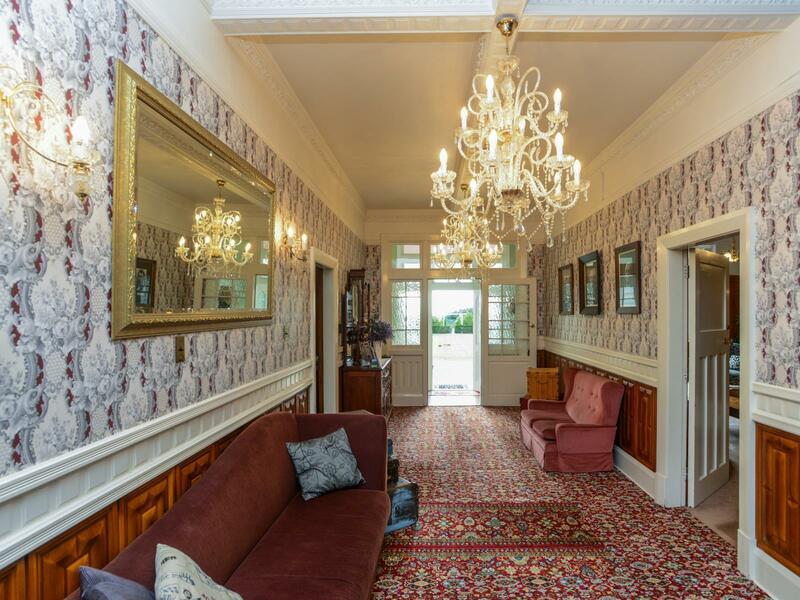 The grand entry hall is complete with chandeliers and staircase. 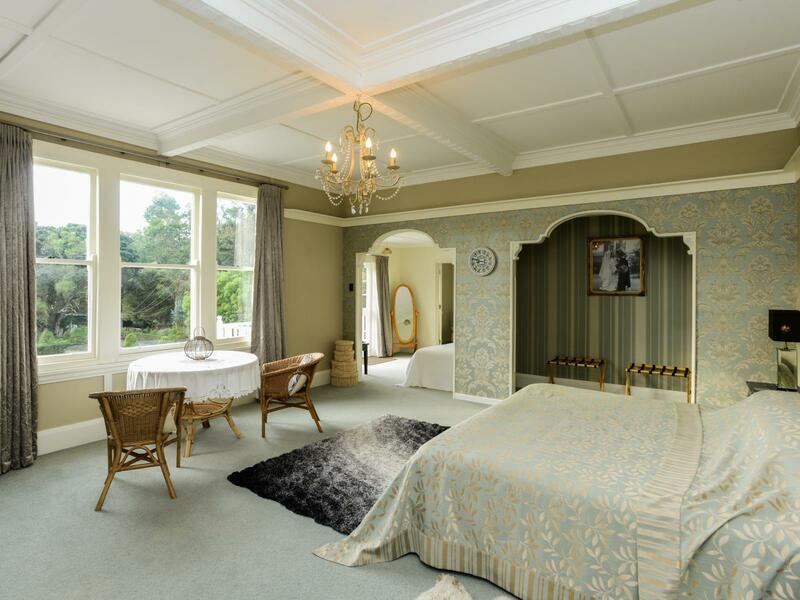 Chapelwick is a perfect wedding venue and with five suites is able to accommodate up to 12 guests. 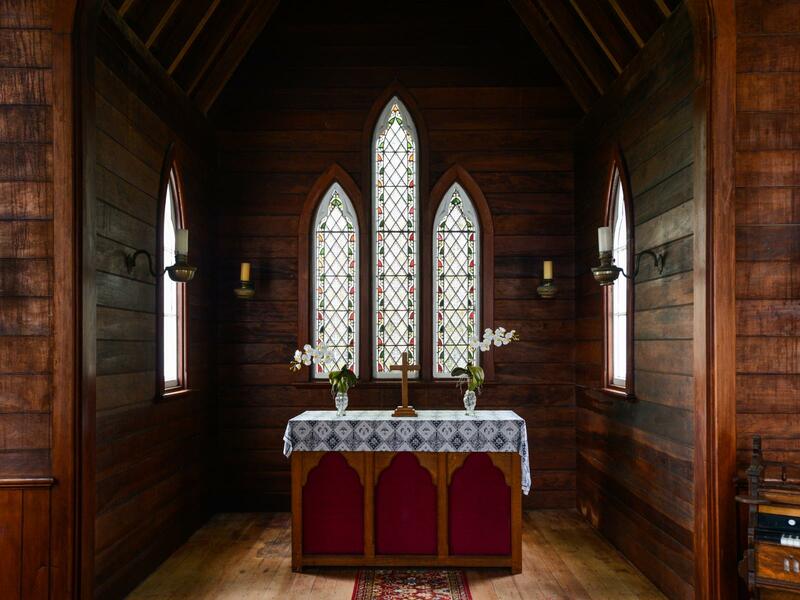 The beautiful gardens and historic chapel make for an intimate ceremony or for the renewal of vows. 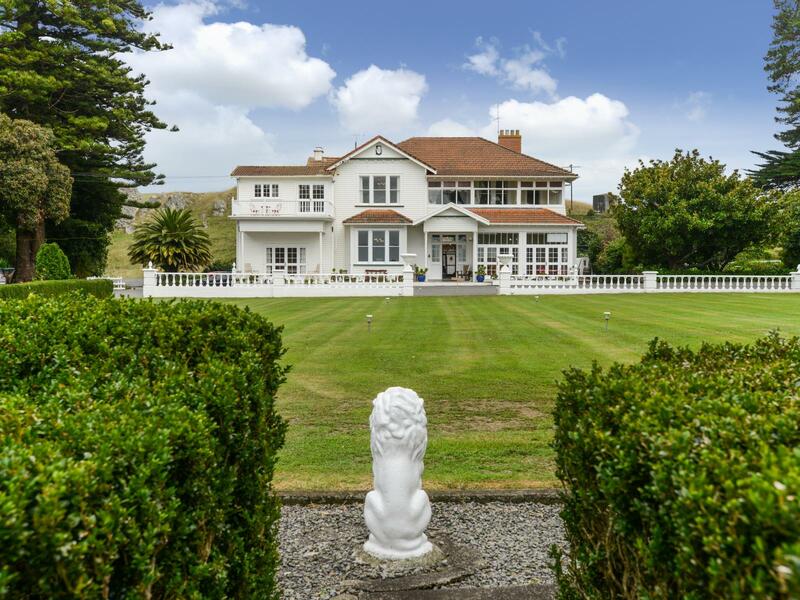 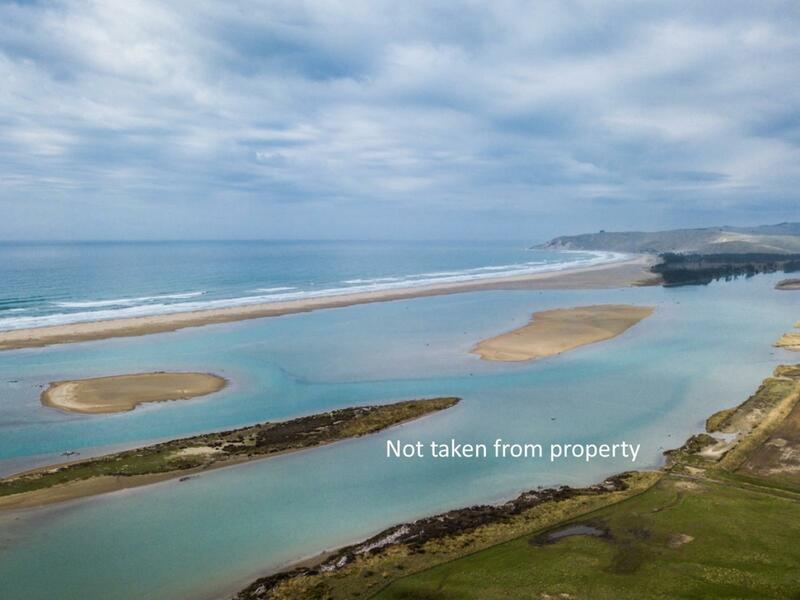 This stunning coastal retreat is easily accessible, just 30 minutes from Waipukurau and one hour south of Napier and Havelock North. 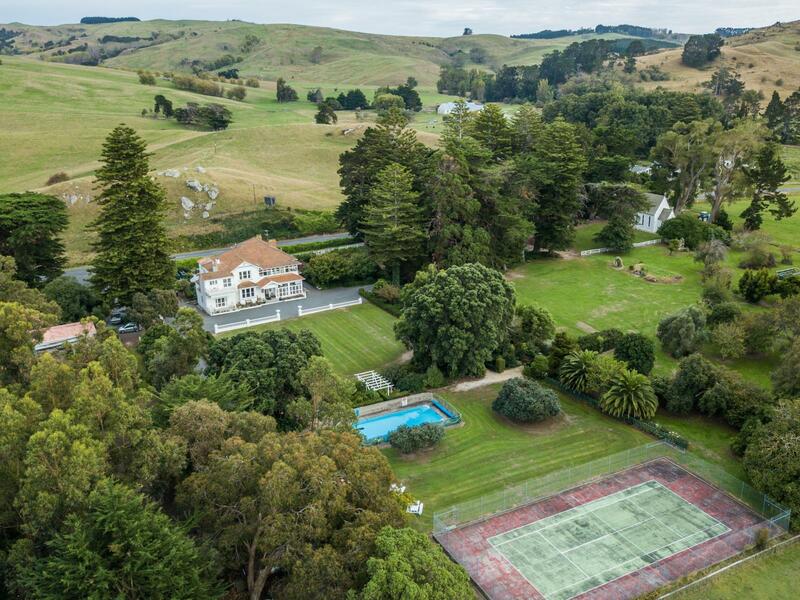 This property is seriously for sale and the vendors are shifting. 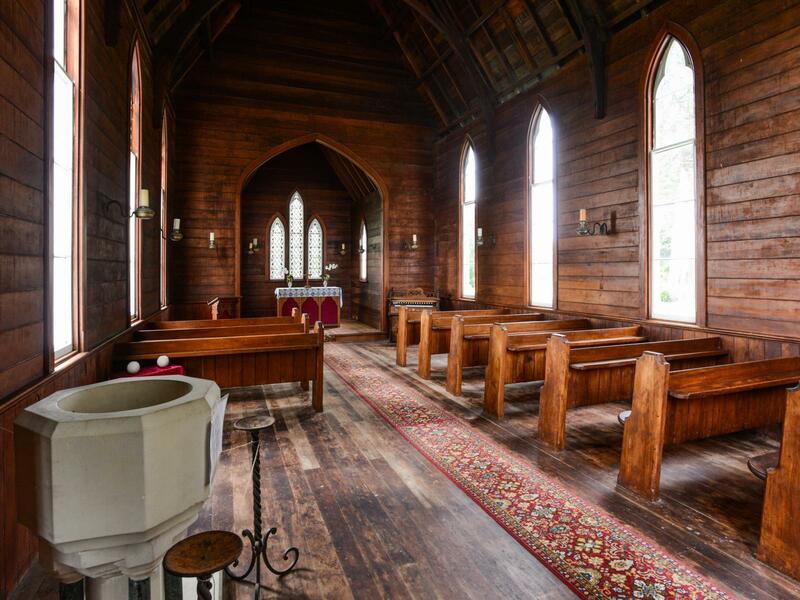 Act now to purchase your own piece of history.